On Tuesday, the Carnival Corporation announced that it will enter a partnership with INTERPOL for advanced security screening across the company’s 10 brands and fleet of 101 ships. Carnival received approval to integrate its global passenger check-in process with INTERPOL's I-Checkit system, which will allow for the screening of travel document information against INTERPOL's Stolen and Lost Travel Documents (SLTD) database. INTERPOL's General Assembly voted to approve Carnival’s integration Tuesday during a meeting in Bali, Indonesia. 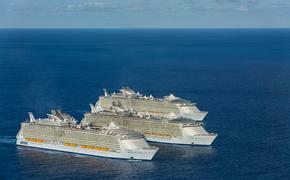 The approval comes after a three-month I-Checkit pilot program on four of Carnival Corporation's Princess Cruises ships. During the reveal of the results of the pilot program at INTERPOL's General Assembly, it was reported that 34,000 travel documents were successfully checked against the SLTD as part of the effort to enhance security for the global cruise industry. The partnership allows Carnival and INTERPOL to work together on an expanded partnership agreement to cover a phased rollout of the I-Checkit system across its brands. The long-term goal will be to create a single global standard for security screening used throughout the cruise company’s ports of call. 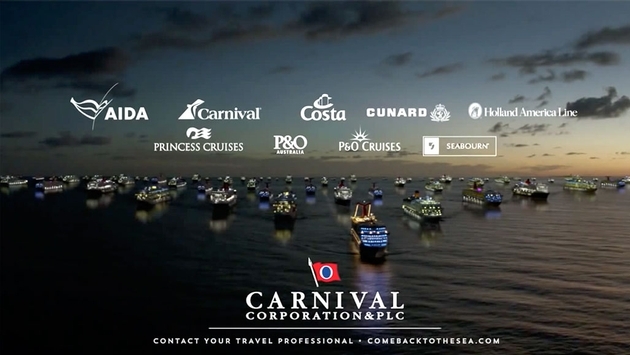 That’s a massive task considering the Carnival Corporation carries nearly 11 million passengers each year across its 10 brands and at its more than 700 ports around the world.